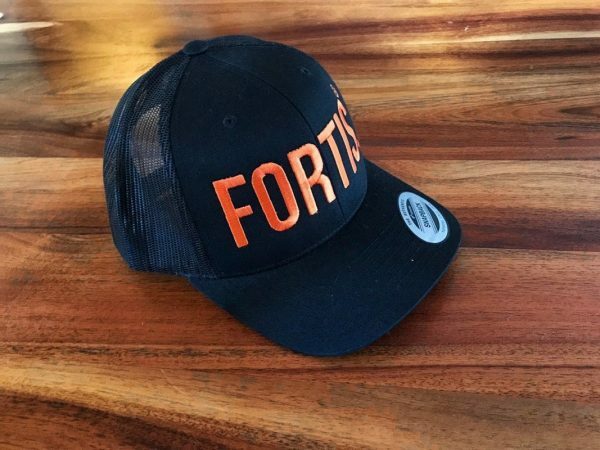 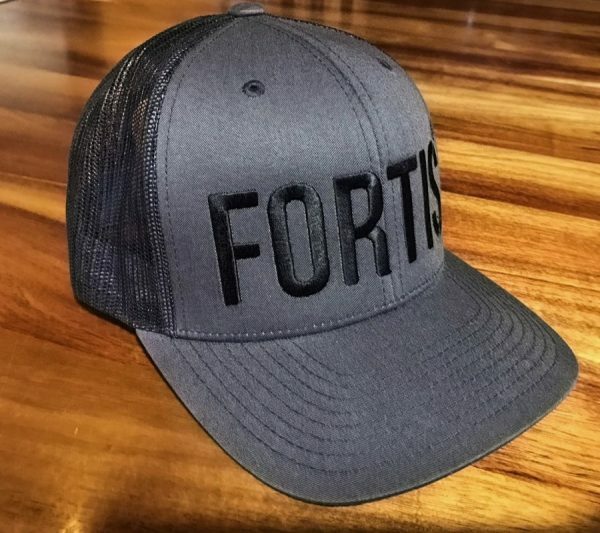 This classic style trucker cap from Fortis Clothing is suited for all seasons. 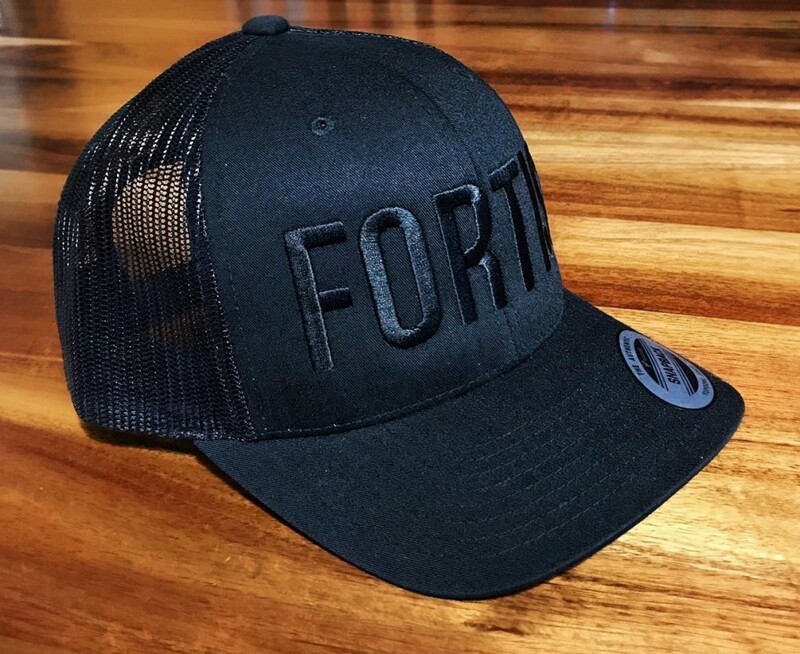 It has an adjustable strap at the back for a comfortable fit, and a mesh half back, ensuring breathability. 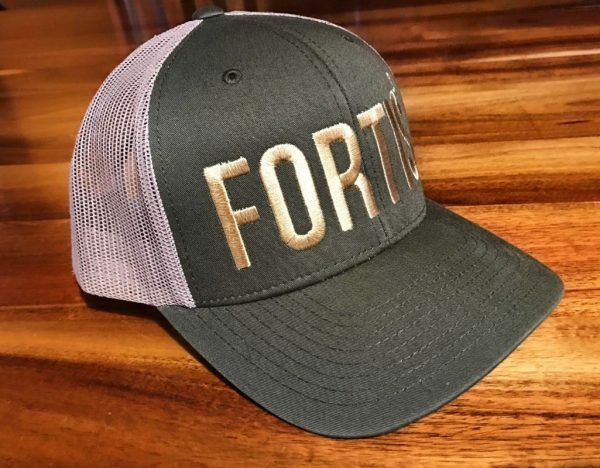 The versatile and comfortable design makes it a perfect accessory for either town or country.